Page Parkes Model + Talent: Our fashionisto! 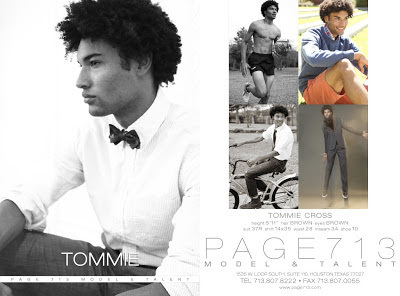 Page Parkes Model & Actor, Tommie Cross featured on The Fashionisto! Way to go, Tommie! We are so proud of you!